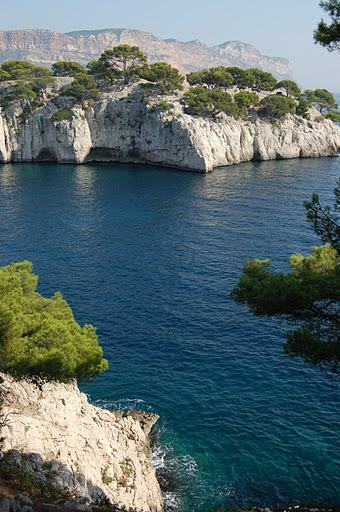 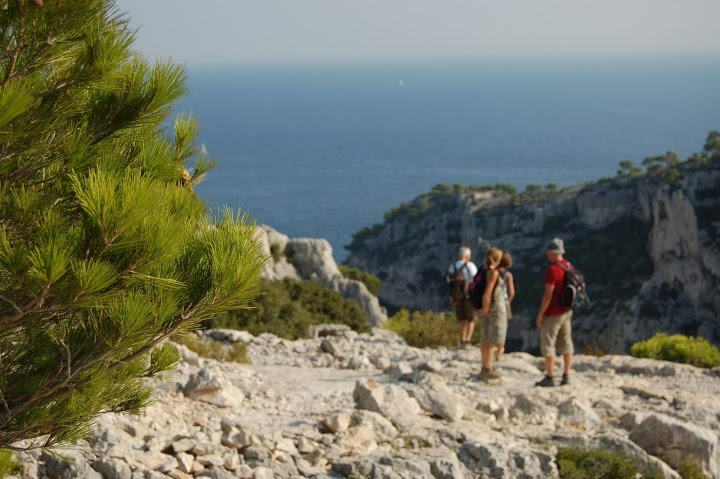 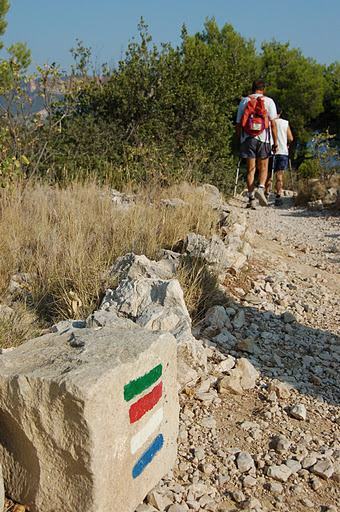 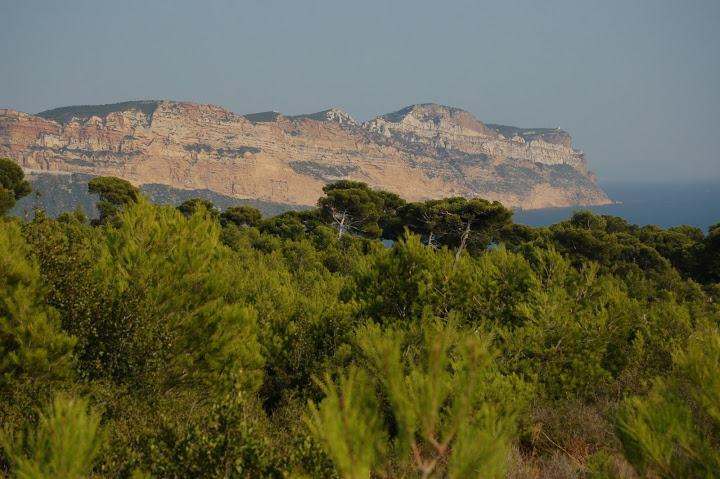 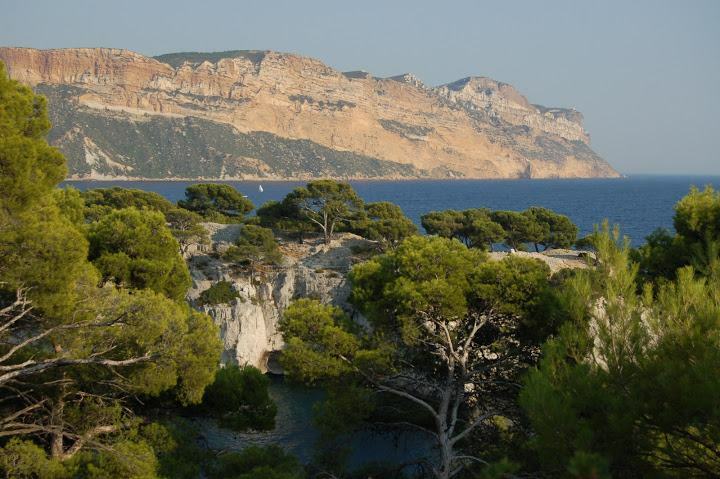 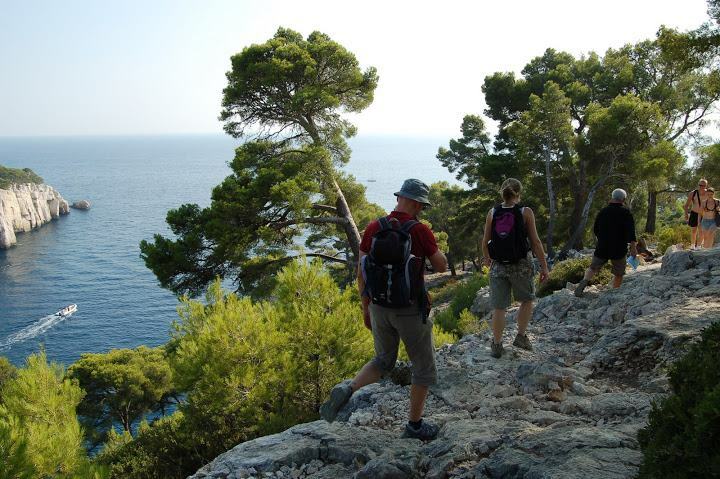 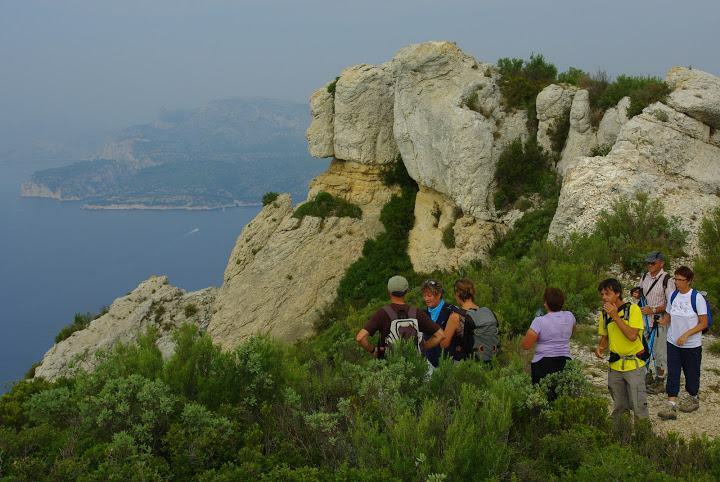 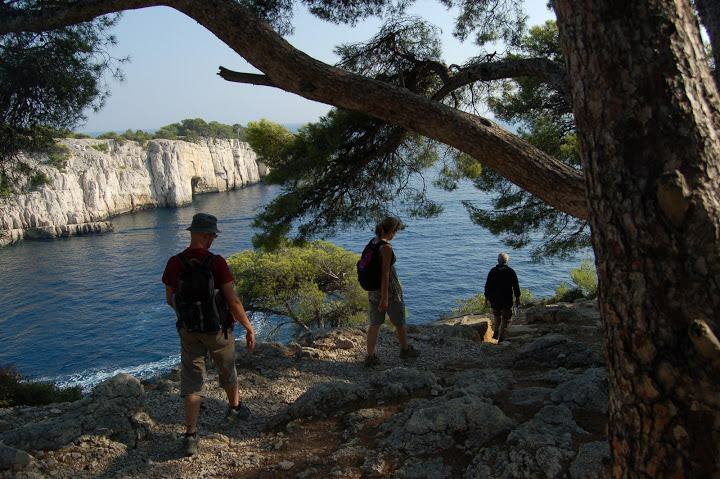 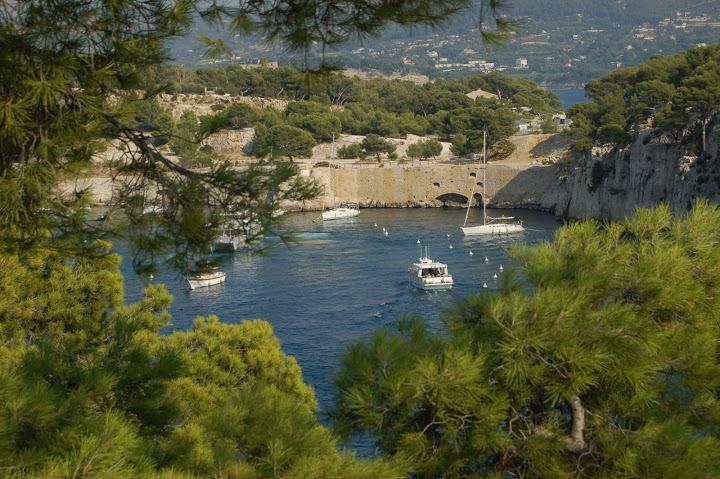 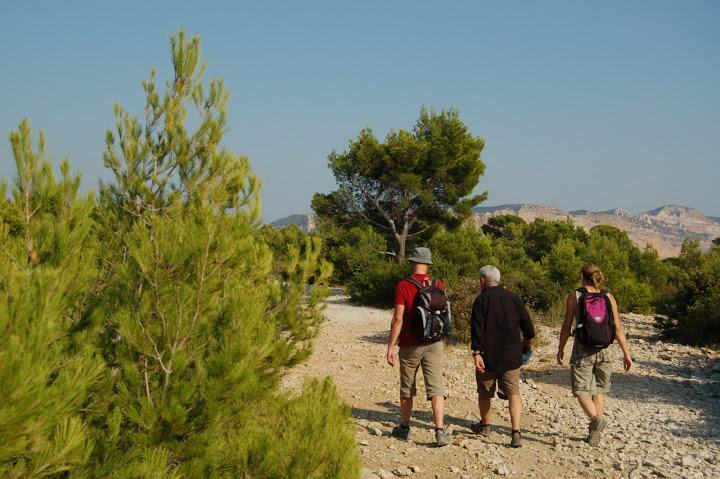 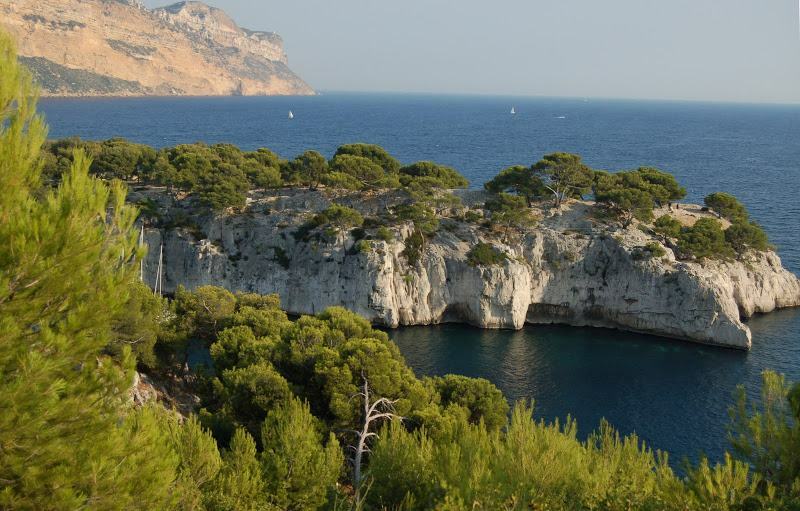 Walking in the Calanques of Marseille and Cassis with Ici&Là Nature : Click here. 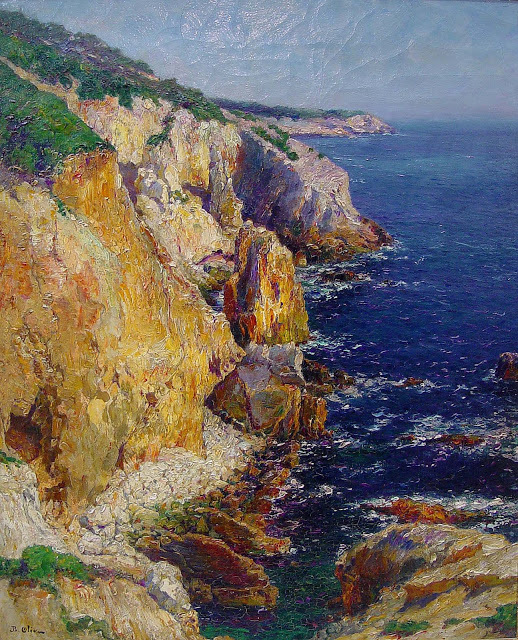 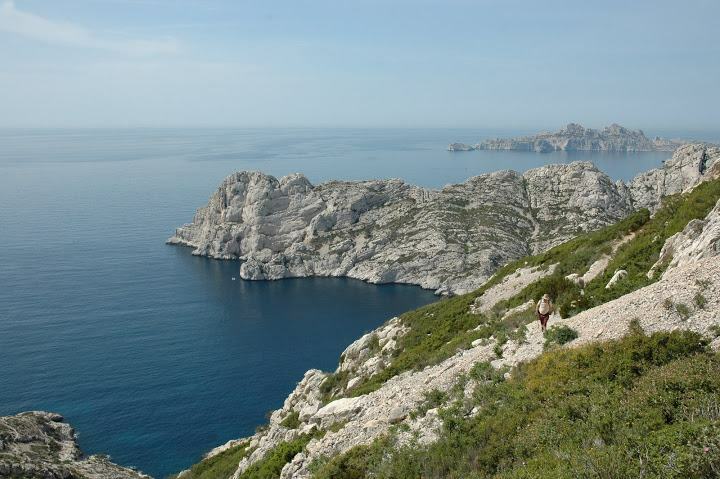 See the post : Marseille et les calanques painted by JB Olive. 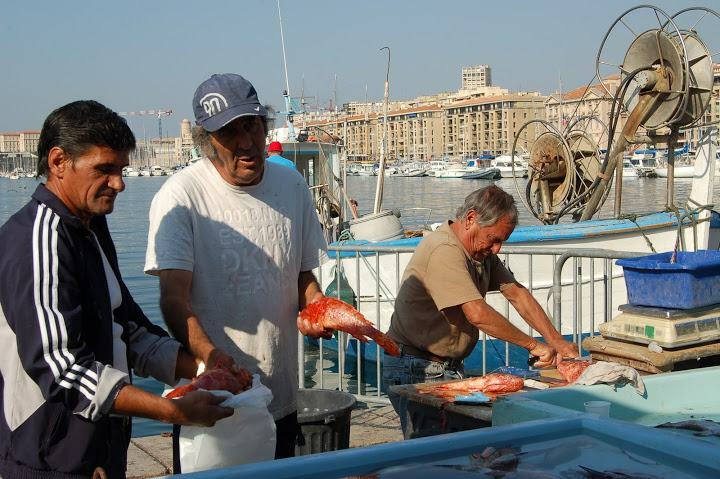 Click here ! 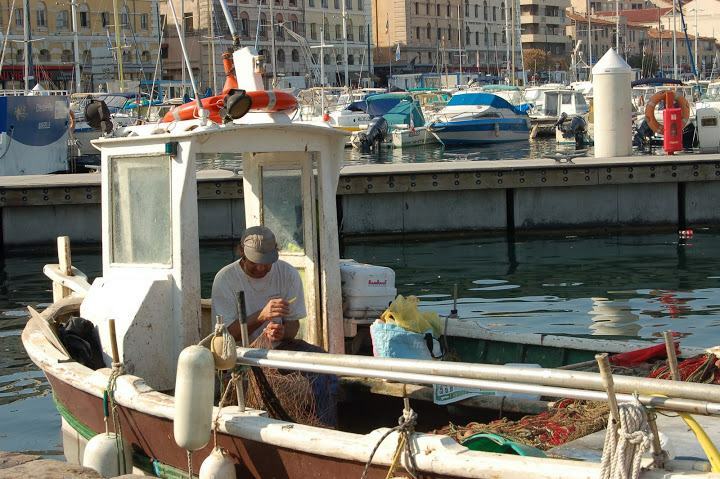 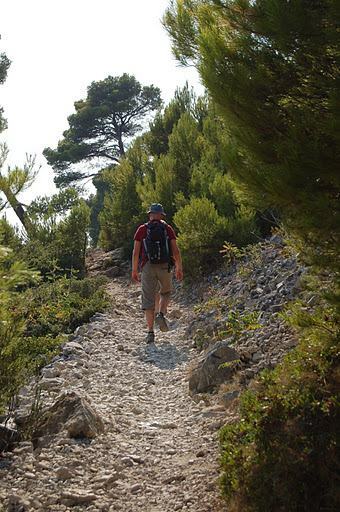 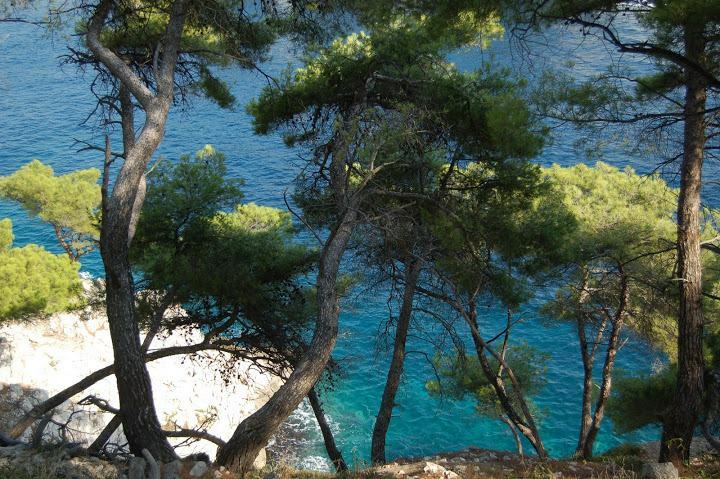 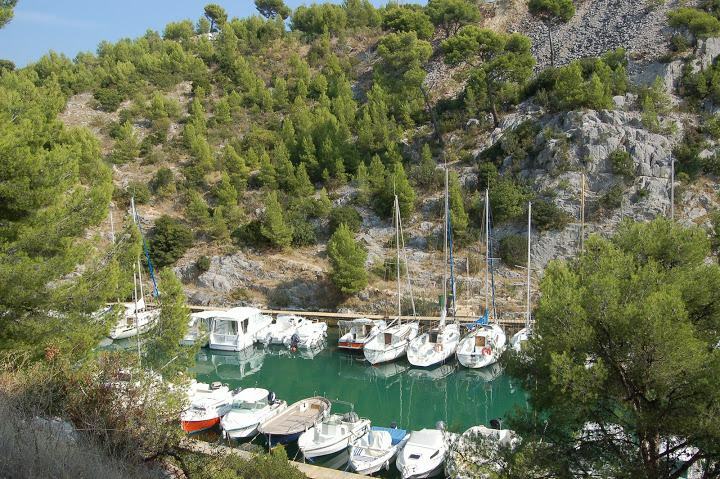 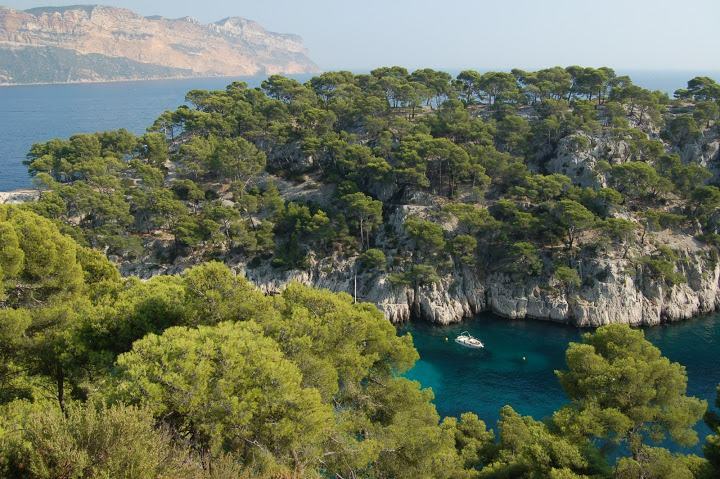 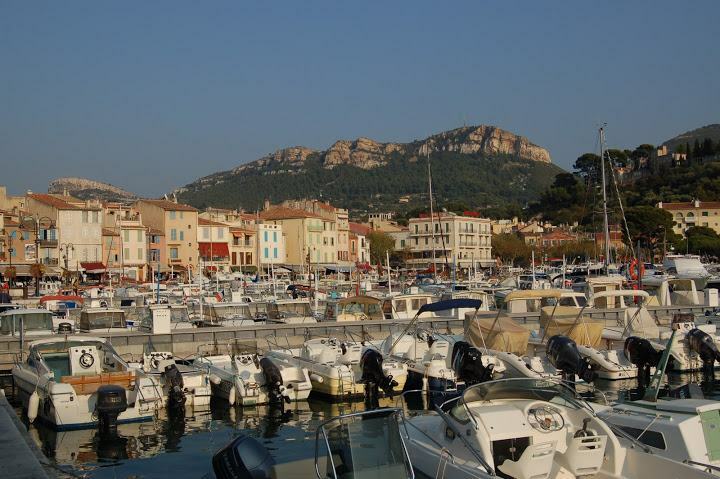 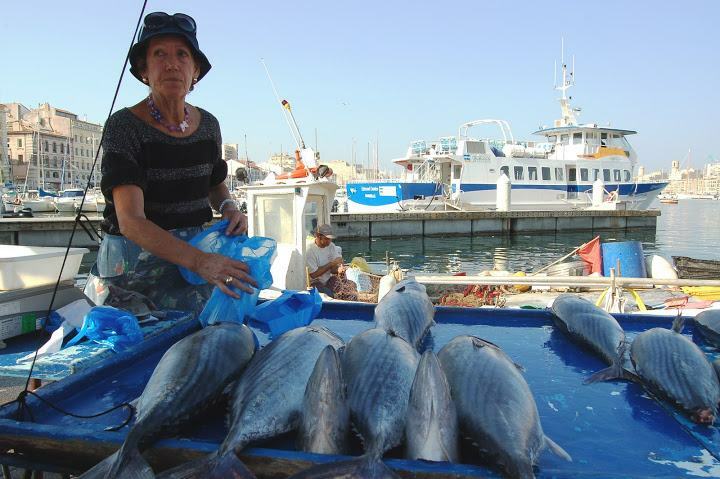 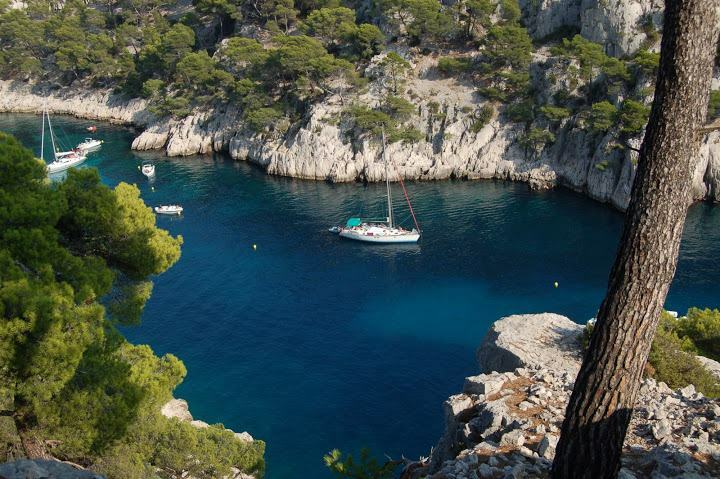 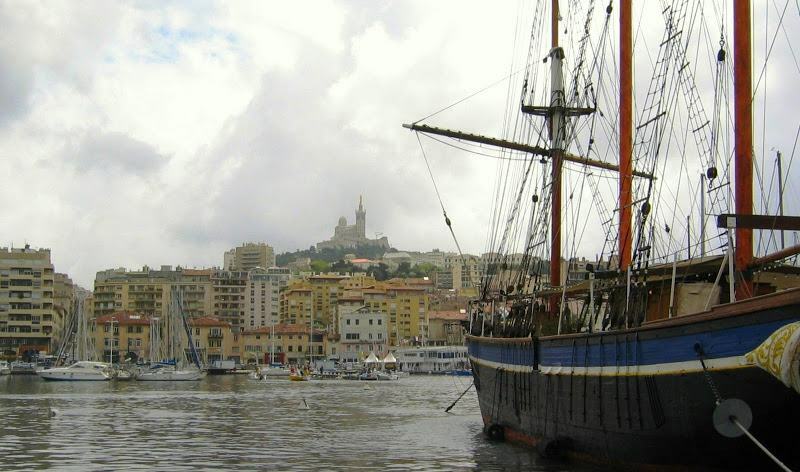 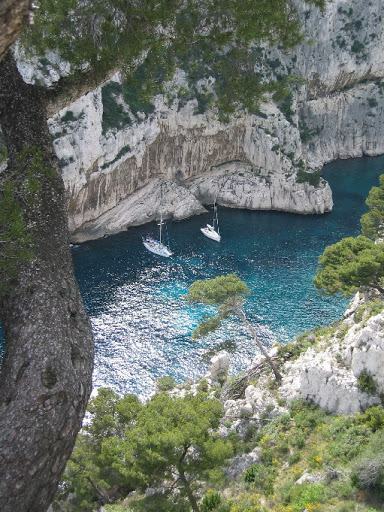 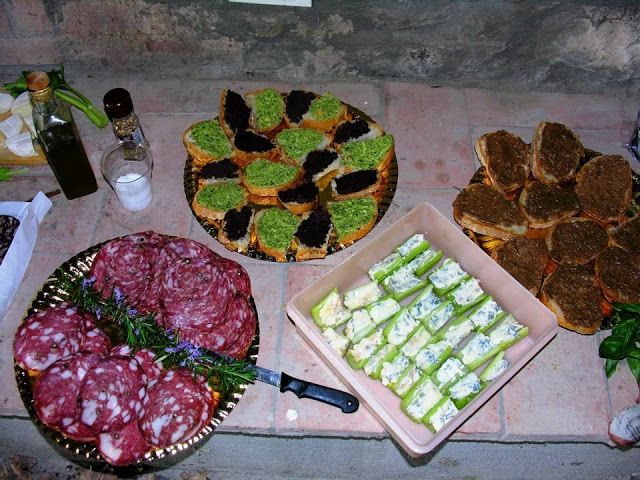 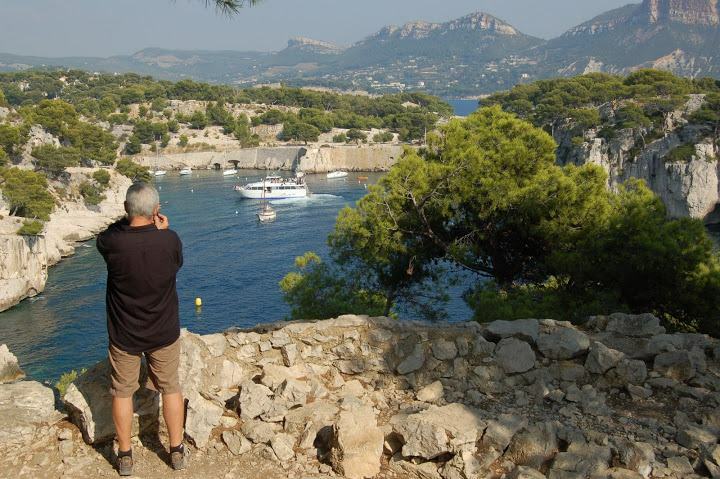 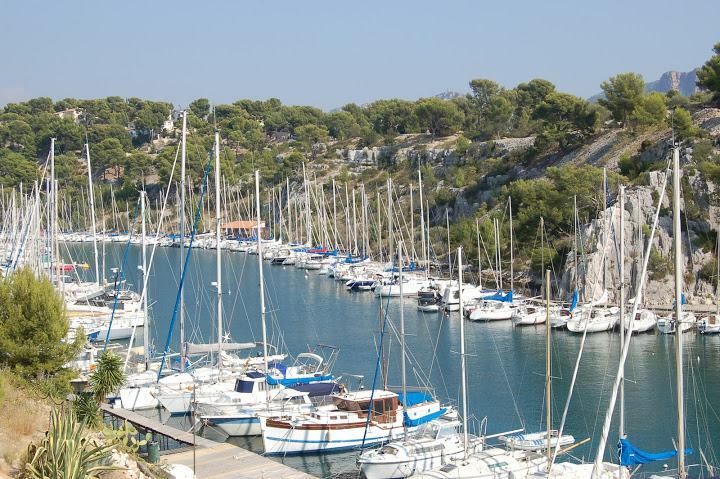 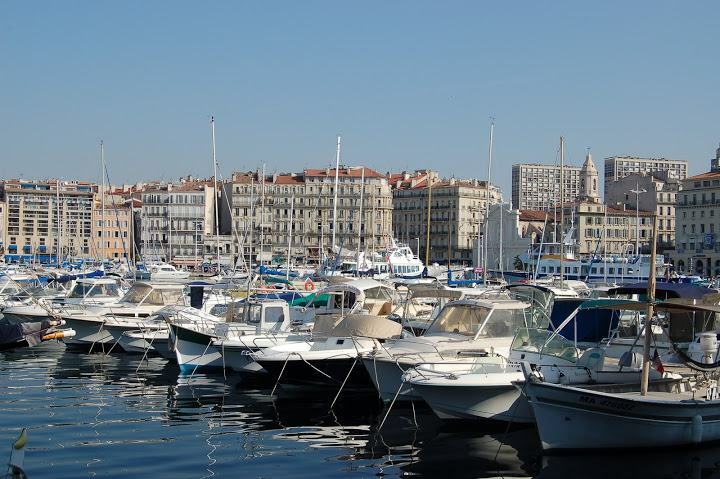 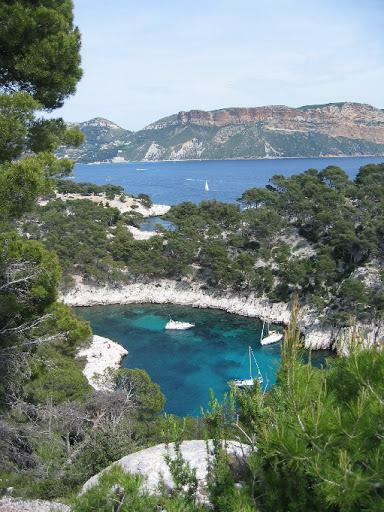 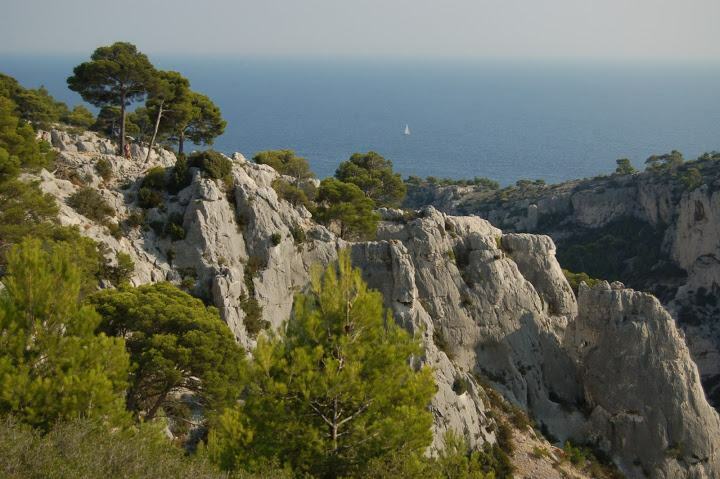 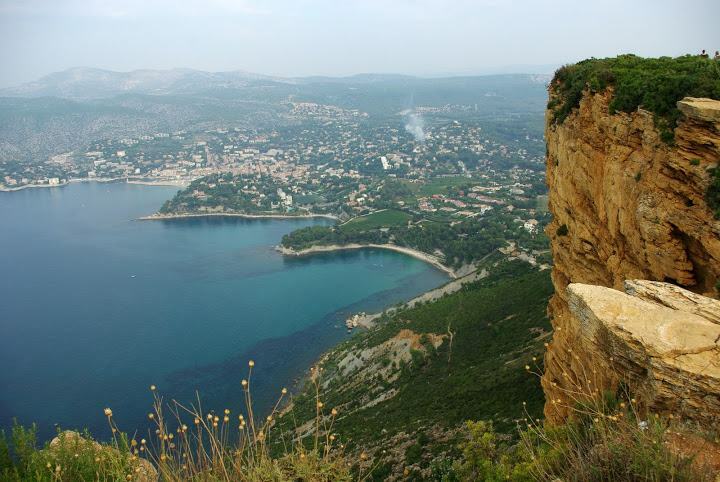 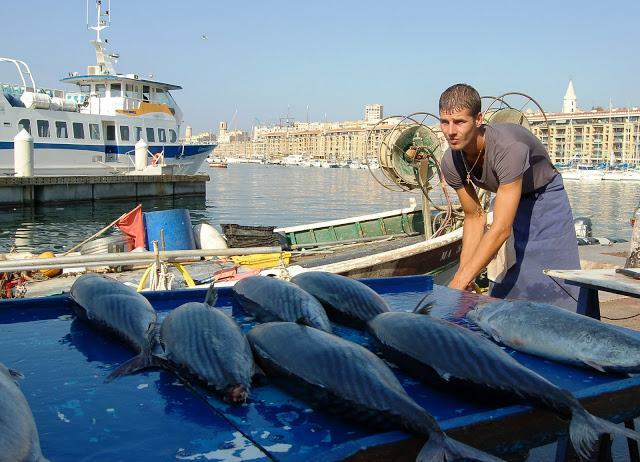 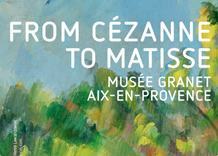 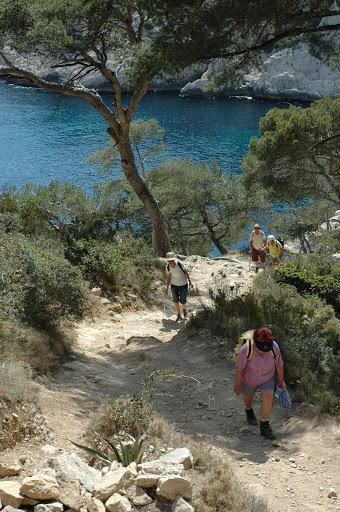 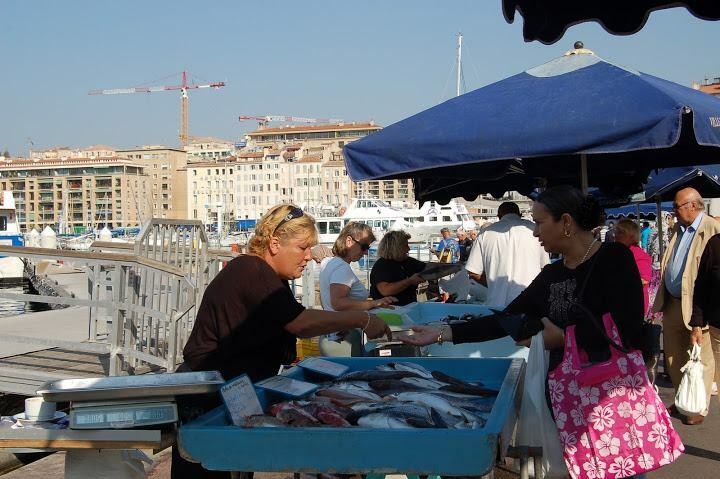 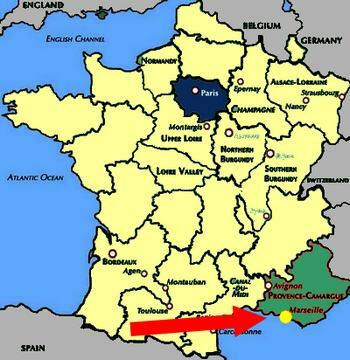 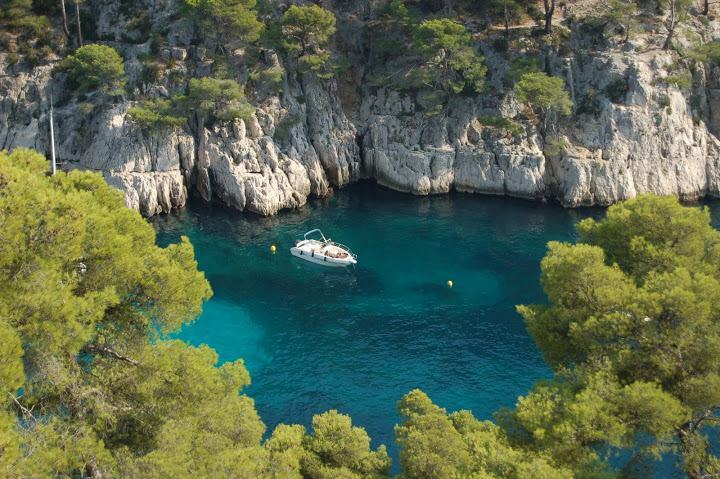 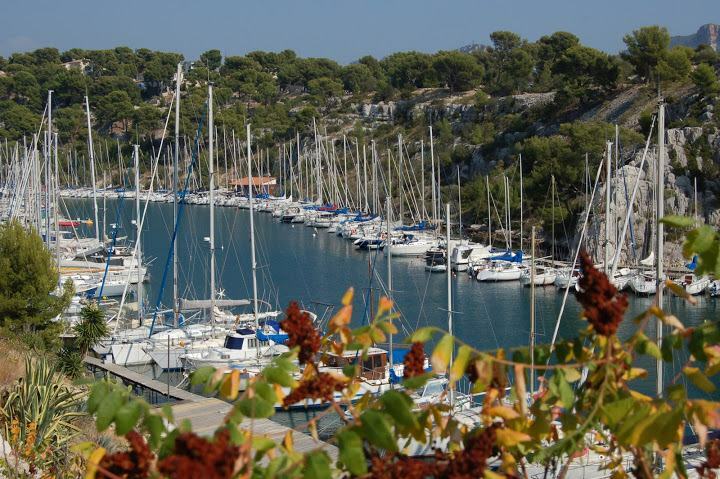 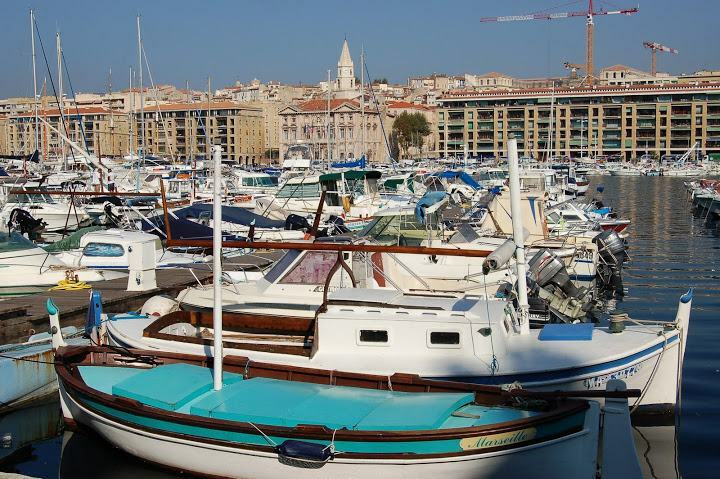 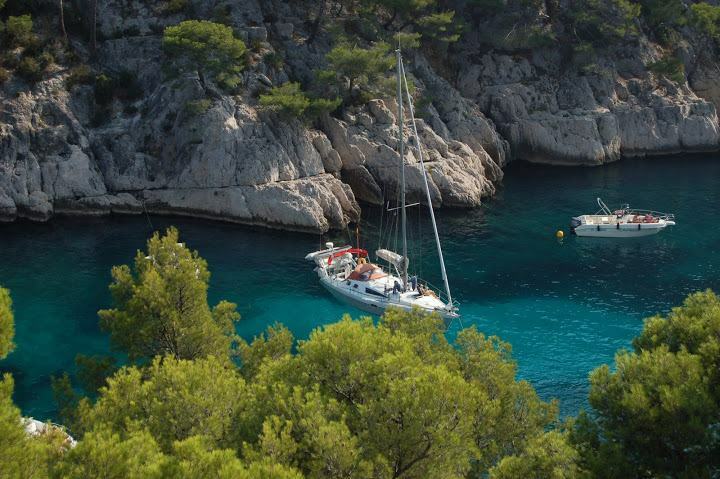 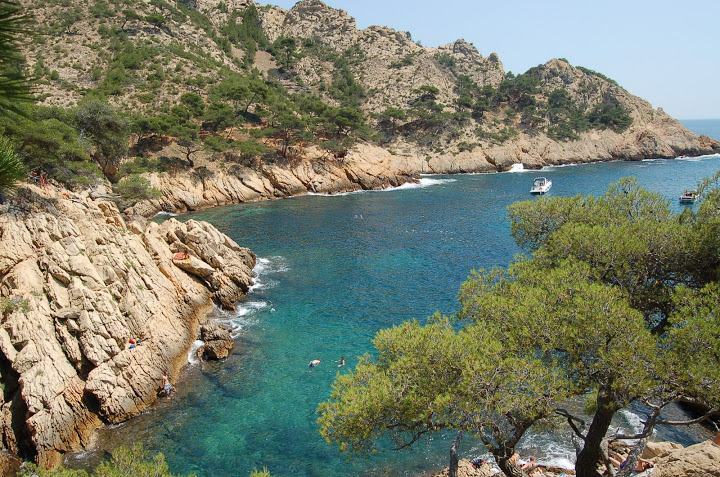 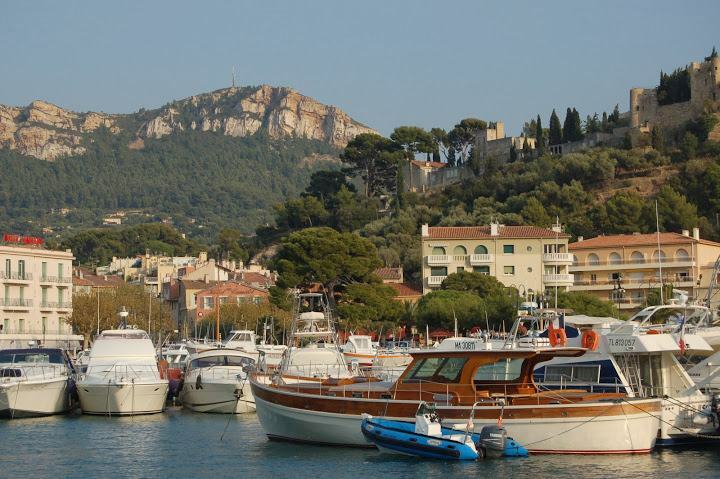 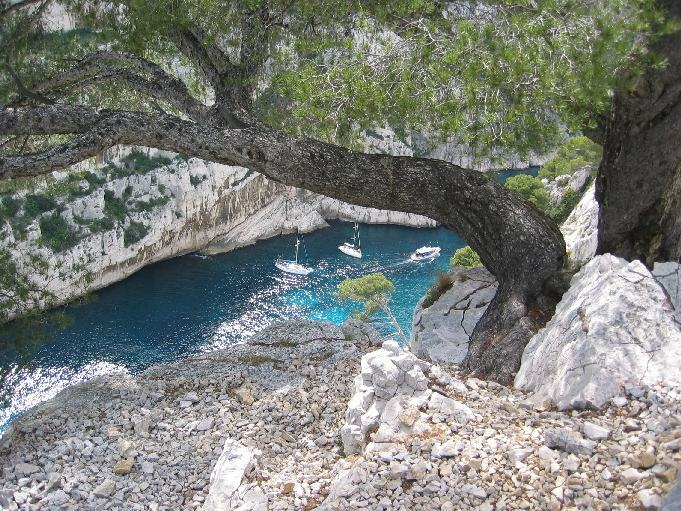 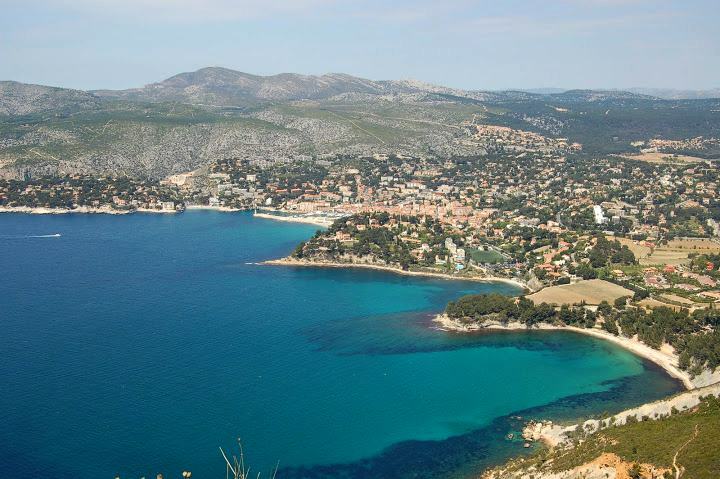 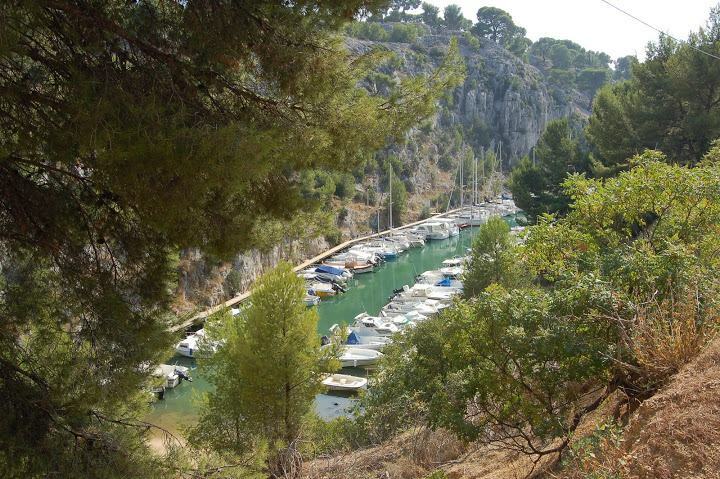 See the post : Walking the Calanques or Creeks from Marseille to Cassis – Click here ! 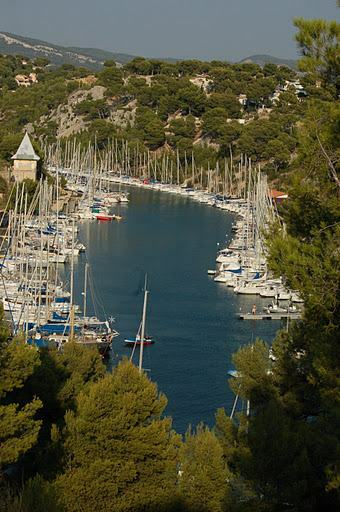 Wow, great pictures, i really love your posts and love reading the information like the one with hemmingway and charlemegne on your other posts. 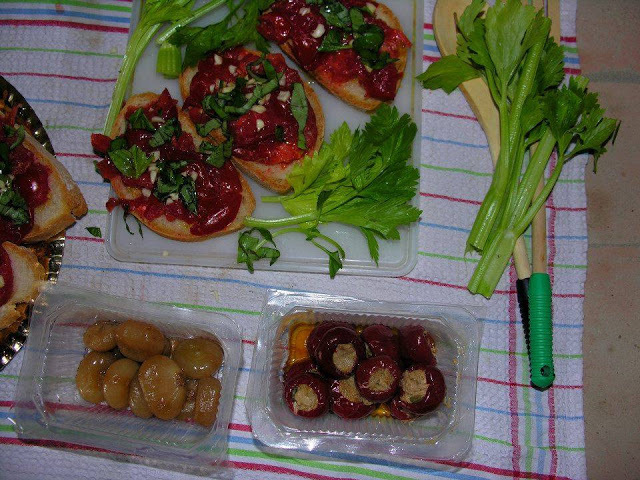 Thanks for sharing them. 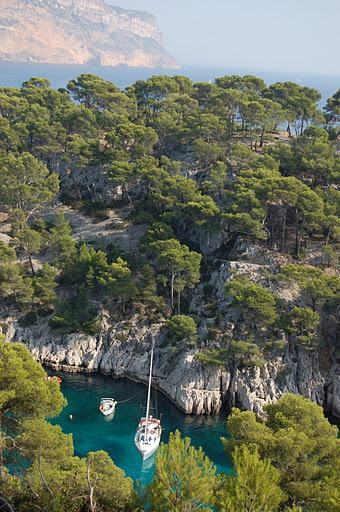 Beautiful photographs. 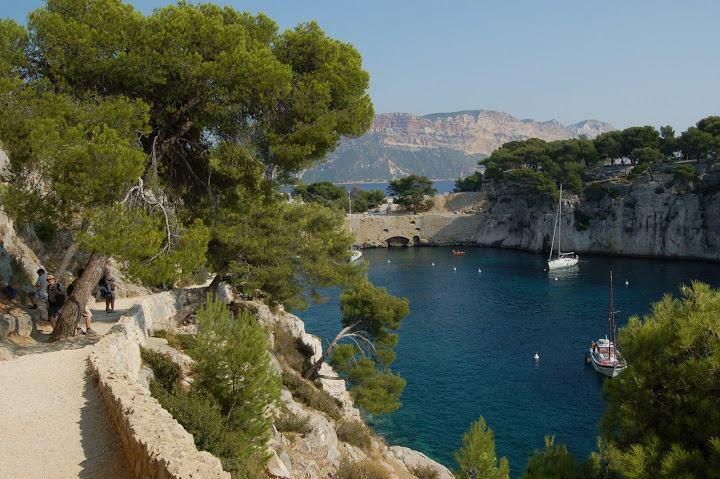 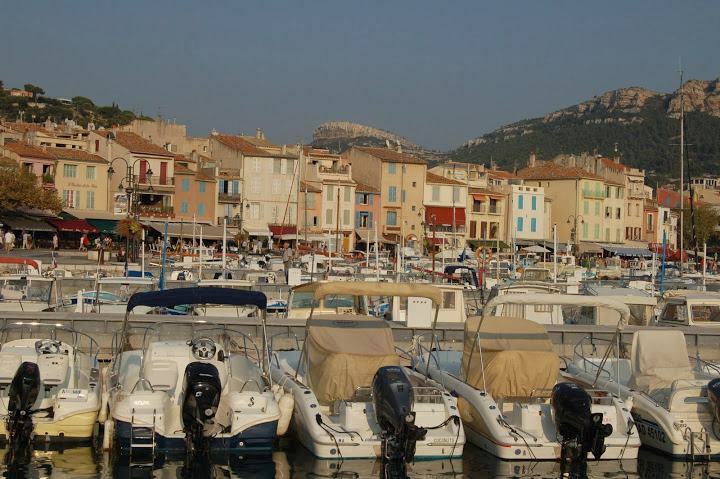 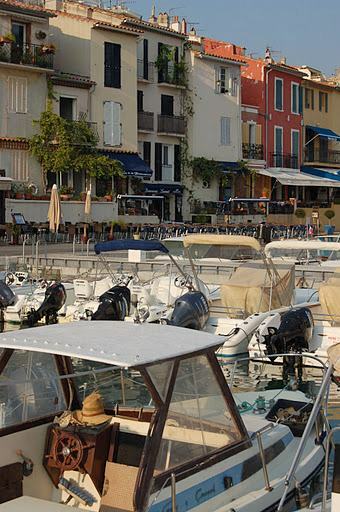 We went once (before the smallholding/campsite thing) and stayed somewhere near Cassis and walked along the coast – I loved it.